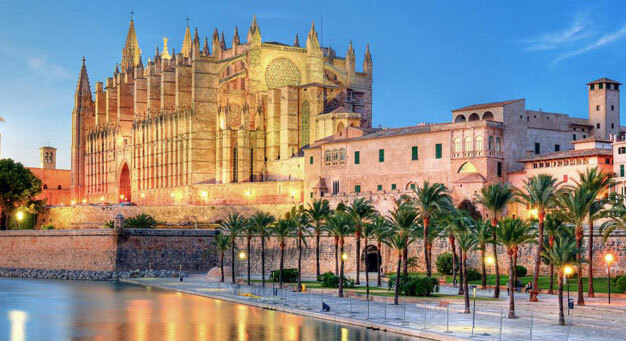 VESTI MALLORCA is aimed at Russianspeakingtourists and residents on Majorca. The fortnightly newspaper will provide information on the most significant political, social, cultural and sporting events on Majorca. It will also highlight the most important aspects of Majorcan customs and tradition, gastronomy and services available on the island. VESTI MALLORCA was originally conceived as an essential source of information and as a guide for Russian-speaking tourists and residents who want to get to know the island. It is also considered to be a useful tool for those companies wanting to target potential Russian clients who have an increasingly high profile as high spending consumers on Majorca.